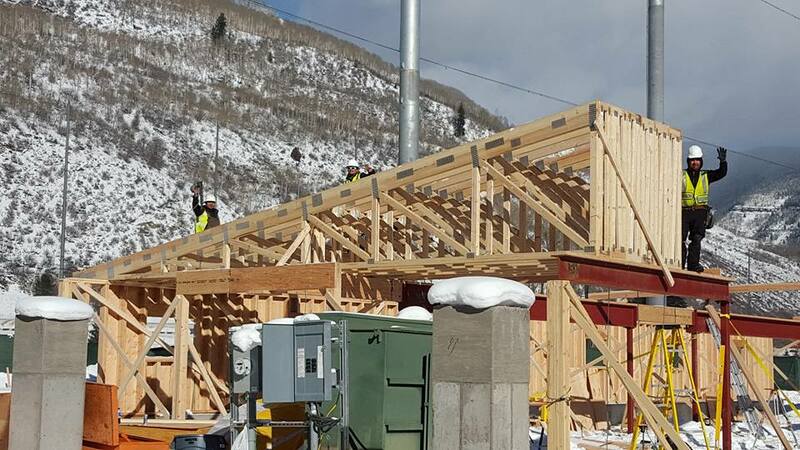 Precision Construction West (PCW) is currently working with the Town of Vail and Evan's Chaffee Construction Group to complete the large remodel project that is ongoing at the Vail Golf Club House and Nordic Center. 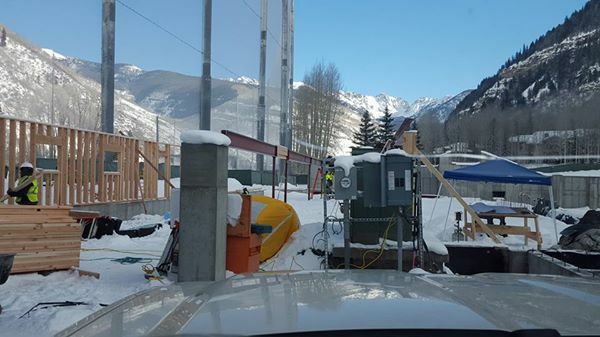 It is always a pleasure to work with the Town of Vail on projects that contribute to the betterment of the community. The new Vail Golf Club and Nordic Center will be a huge draw for year-round residents and tourists alike. Precision Construction West (PCW) (http://pcwbuilds.com/) is currently working with the Town of Vail and Evan's Chaffee Construction Group (http://www.evanschaffee.com/) to complete the large remodel project that is ongoing at the Vail Golf Club House and Nordic Center. The former structure was demolished and replaced by a temporary clubhouse until the remodel is complete, which is anticipated to be later this summer. The remodeled clubhouse will offer approximately 22,000 square feet of usable space, including a multi-use community area. According to Vail Mayor Andy Daly, “...The clubhouse remodel is in the best interest of the community.” The Vail Golf Club and Nordic Center (http://www.vailrec.com/vail-golf-club) is home to an 18-hole golf course, driving range, practice area, and pro shops for both golf and Nordic operations (http://www.vailrec.com/nordic). And the updated clubhouse facility will be a huge asset to the Vail community. Currently, the golf course is scheduled to reopen in mid-May, weather and course permitting. And golfers will continue to use the temporary structure as the clubhouse until the remodel is complete. Golfers can also take advantage of a smaller driving range area in the interim. Precision Construction West is a full-service construction company with more than 60 years of experience in the Vail Valley. They specialize in commercial and residential construction, and are experts at project development, engineering consultation, material logistics, on-site supervision, structural framing, exterior finishes, and more. For more information, please visit, http://pcwbuilds.com/. The remodeled clubhouse will offer approximately 22,000 square feet of usable space, including a multi-use community area.